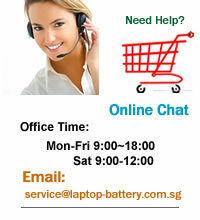 Welcome: You are in Singapore professional laptop ac adapters online store. Copyright © 2010 -2019 www.laptop-battery.com.sg All Rights Reserved. 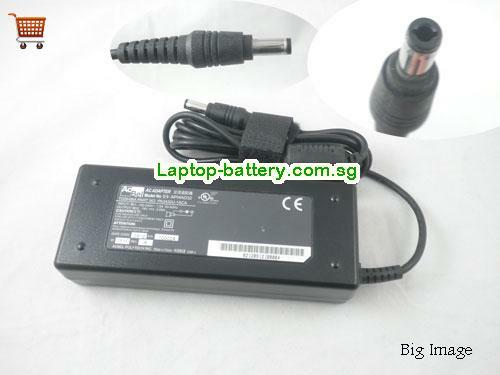 Buy high quality ACBEL API4AD33 laptop power adapter to power or chargre your laptop's battery.